Our homes are our safe haven after a hard day’s work. As they say, 'home is where our heart is'. And keeping it safe and secured is our top priority. Burglaries happen to some neighbourhood in the United States, and according to the Federal Bureau of Investigation, 73% of the robberies happen in residential communities. 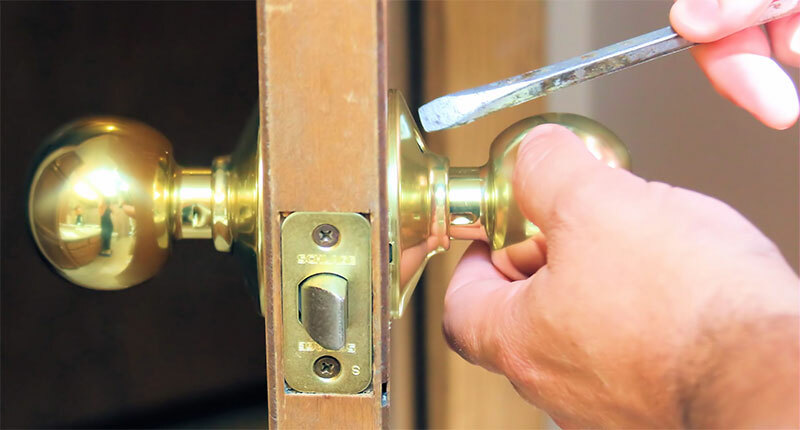 Most home burglaries happen through the main door. Hence the first place you should look to improve home security are your doors. The way to make them more secure is to conduct an inspection, not only for your front door but all the doors around your house. Tighten all screws. See to it that the frames and hinges are sturdy and protected. Make sure that the locks are functional and tough. Similar to your doors, make sure that all of your windows are secured as well. Consider inserting laminated or tempered glass to make your windows more sturdy from break-ins. Break-ins most likely to happen during nighttime when you’re on your deep sleep. One way to make your homes secure is by placing lights around your front and back yard. Intruders will be less inclined to break-in if they’re visible under a bright light. Hence lights with motion sensor are a great way to improve home security and add protection. You can even choose a model with a built-in solar panel so you don't have to pull any cables. Those ornamental shrubs and bushes may put your homes at risk as they are the most probable places for an intruder to hide. 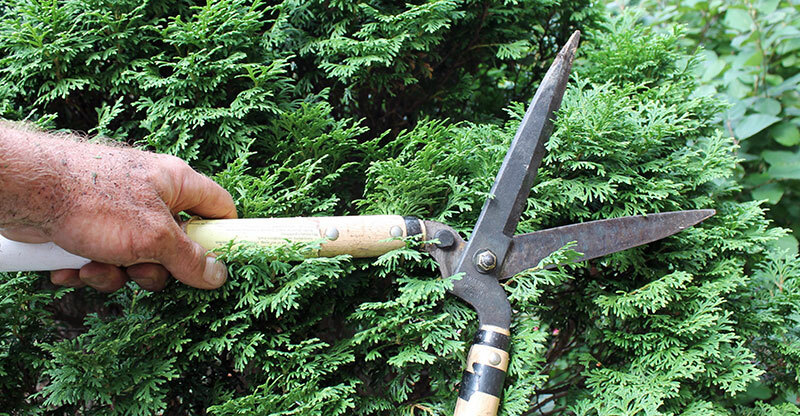 Trim down trees and plans close to your home that could be used for a hiding spot and opt for flowers instead. Security cameras are today’s must-have for every homes to improve home security. Through surveillance cameras, you can both prevent crimes from happening and help the police quickly solve criminal cases by providing material of evidence. 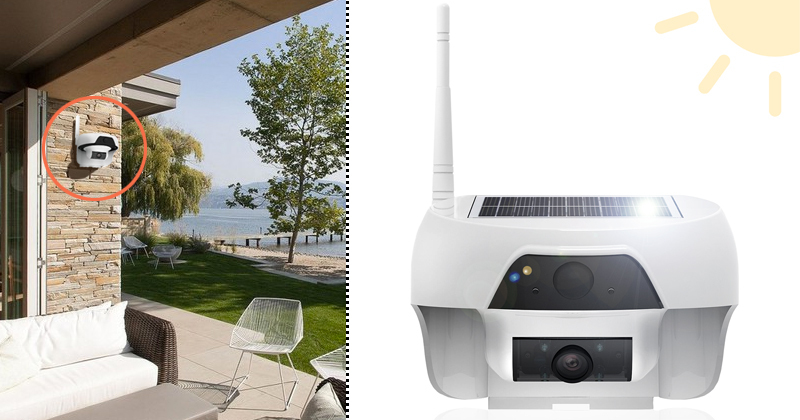 But before purchasing any regular home security cameras, make sure that the cameras are reliable and efficient, like the Solar Powered Outdoor WIFI Security Camera from LXORY. This camera is fully wireless: the internal battery is powered by sunlight and the video can be viewed via Wi-Fi internet connection. So that you can simply place it anywhere around your property without having to think of cables or batteries. Following these five simple steps to improve home security, you will make your property far less attractive for robbers and feel safer at home.